Plan to succeed. Reaching your financial goals often depends on how well you plan for them. Since 1998, we’ve helped individuals and business owners find the peace of mind that comes with carefully designed financial plans. The fact that we operate on a fee-only basis is a major consideration for most clients. At Day & Ennis, you pay no commissions on sales of securities or insurance. Since we have no vested interest in selling you anything, you can count on unbiased financial advice. We are also a fiduciary financial advisor, which means we always put our clients’ financial interests ahead of our own. Our job is to help you achieve your investment goals, so you’ll be more secure for the future. Whether your first priority is planning for retirement, exit planning for your business, managing a 401(k) pension plan or creating a tax-efficient estate plan, we can organize your financial life. Day & Ennis partners John R. Day, Bill Ennis, Stephanie Hall and Matt Heller are all CPA’s or CFP’s and members of the National Association of Personal Financial Advisors. 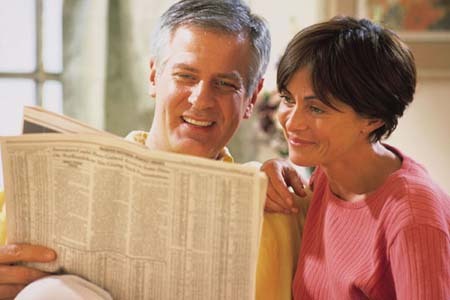 We share the belief that a comfortable retirement begins with sound, fee-only financial advice. Please browse through the pages of our web site and feel free to contact us with any questions you may have about our services. Or call us for a consultation. You’ll find us located in Macon, Georgia, convenient to the middle Georgia area. We also have an office in north Georgia serving Blairsville, Blue Ridge, Young Harris, Hiawassee and Hayesville, NC.